140 years later and the house still stands. Henrik Ibsen's 1879 masterpiece about Nora and Torvald Helmer's fragile marriage was a watershed moment in both theatre and feminism. As Christmas Eve approaches and purse strings tighten; the Helmer's discover that the façade of their perfect lives will crumble with the stroke of a pen. Seemingly carefree Nora must face the consequences of her darkest secret and the lies she told to save her husband's life. Alex is happily making his debut with the Studio Theatre Tierra Del Sol! He is familiar with the space, however, having just appeared as Skip in Victory Productions' Life Could Be A Dream. As a resident of Southeast Florida, Alex performs across the state with companies such as the Maltz Jupiter Theatre (Annie, Fiddler on the Roof, Billy Elliot, The Producers), Slow Burn Theatre Company (Violet), MnM Productions (La Cage Aux Follies), Palm Beach DramaWorks (A Little Night Music, 110 In The Shade), The Wick Theatre (42nd Street, Oklahoma!, Dames At Sea, etc. ), TheatreZone (Godspell, Mack & Mabel, Copacabana, etc. ), Alhambra Theatre (Crazy For You, Joseph..., etc. ), and last but not least, alongside the Muppets at Walt Disney World's Magic Kingdom. Nationally, Alex has appeared in The Radio City Christmas Spectacular, the Footloose 10th Anniversary National Tour, and at McCarter Theatre Center, Gateway Playhouse, Porthouse Theatre, Little Theatre on the Square and many others. Alex is a proud Iowa native, Millikin University graduate (BFA Music Theatre), and Actors' Equity Association member. Peter's previous credits include SideShow (Porchlight Music Theatre Co), Both Your Houses (Remy Bumppo) The Lark (Promethean Theatre Ensemble), Man of LaMancha (Light Opera Works), as well as TimeLine Theatre, Northlight Theatre, and Chicago Shakespeare Theatre. 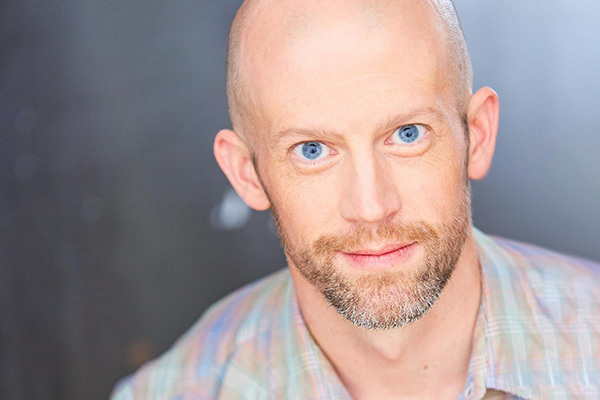 Regionally, he’s worked with Great River Shakespeare Festival (MN), Riverside Shakespeare Festival (IA), Montana Shakespeare in the Parks, Texas Shakespeare Festival, Utah Shakespeare Festival, and Arkansas Repertory Theatre. 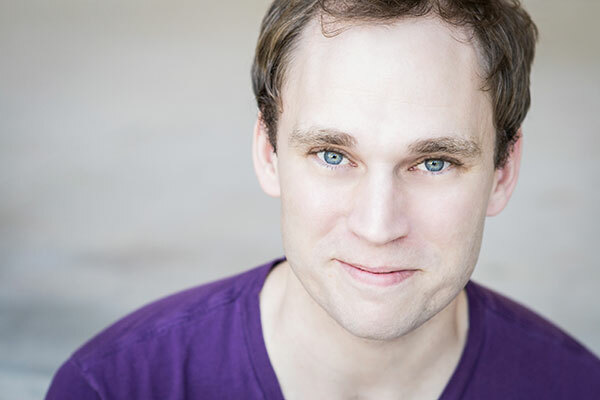 A native of the Pacific Northwest, Peter Holds and MFA in Acting from Western Illinois University. He lives in Chicago. 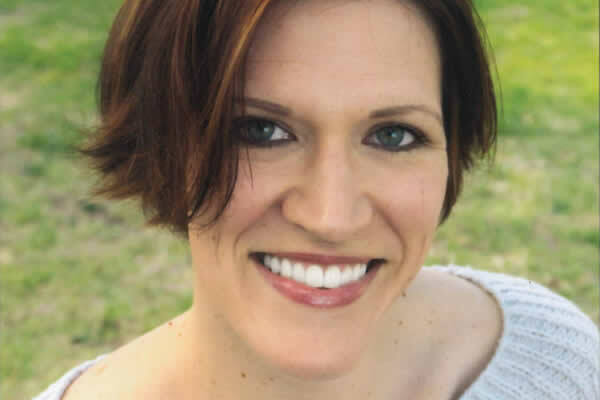 Alyson has performed for 15 years in Central Florida regional and community theatres. Some favorites include Stop Kiss, Tell Me on a Sunday and Next to Normal (Studio Theatre); Bonnie & Clyde (Garden Theatre); Young Frankenstein, Beyond Therapy, Dirty Rotten Scoundrels, Into the Woods, Man of La Mancha (Moonlight Players, Clermont FL); Picasso at the Lapin Agile, Noises Off, Best Little Whorehouse in Texas (Bay Street Players, Eustis FL). Graduate of University of Central Florida, 2001 and also 2019 (probably!) She is thrilled to be returning to The Studio Theatre, and thanks her family for their love, support, and encouragement. 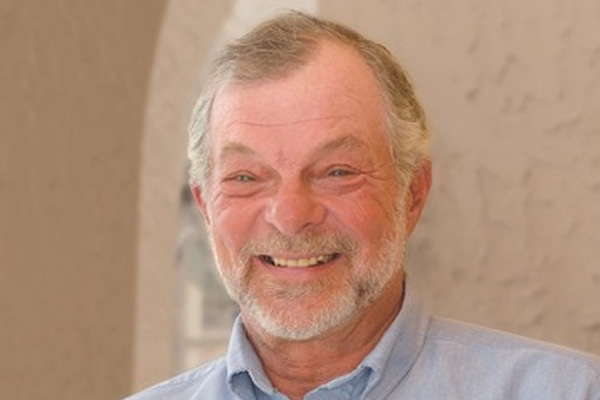 Lon is exceedingly proud to be a part of his third straight season with the Studio Theatre at Tierra Del Sol. In 2016, their inaugural year, he played the part of Robert in their multi award nominated production of Proof, for which he received a Broadway World Best Actor nomination. Last year he understudied the role of Rothko in Red and was also one of four actors chosen to perform White Rabbit Red Rabbit. He is back for the current season, understudying the role of Detective Cole in Stop Kiss as well as playing Dr. Rank in the Ibsen classic, A Doll's House. A huge thank you goes out to Whitney Morse, Jason Goedken and everyone else responsible for bringing this exceptional professional theatre to all of us here in The Villages. A Doll's House will be Patti McGuire's debut production with The Studio Theatre Tierra del Sol and she is extremely excited to have the opportunity to work with such accomplished professionals. Patti moved to Orlando when cast as the original Iowa Housewife in Menopause, The Musical. 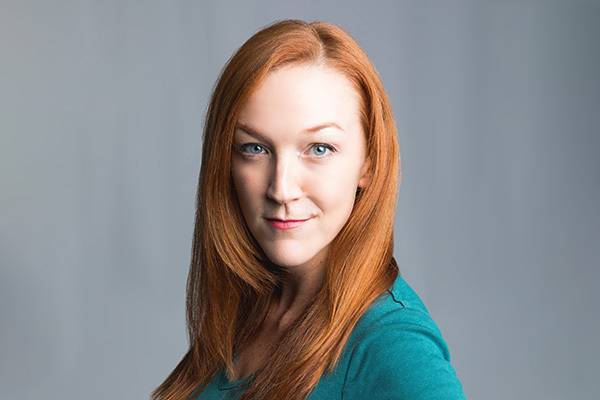 She has appeared in Central Florida productions with Mad Cow, Orlando Repertory Theatre, Winter Park Playhouse, SeaWorld, and Fringe Festival. Before moving to Florida, Patti appeared in productions in Iowa, Illinois, Minnesota, and South Dakota. Patti currently teaches Debate and ESE at Winter Park High School, and earned her Master of Fine Arts degree in acting from Minnesota State University, Mankato. 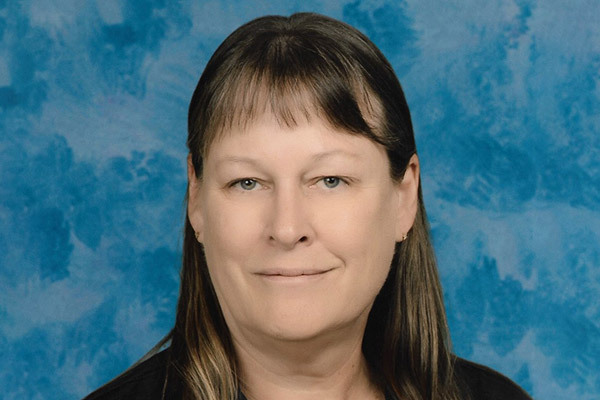 She is looking forward to retiring from teaching and being able to devote more time to acting, travelling, and riding her Harley.